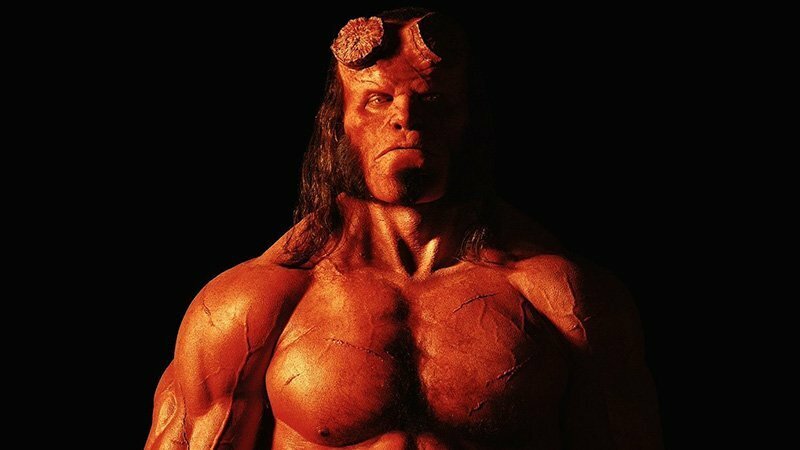 Hellboy is Coming to New York Comic Con 2018! Hellboy is coming to New York Comic-Con 2018! The official New York Comic-Con Twitter account revealed that Hellboy will be joining the party this October with a panel featuring the cast and creators of the upcoming action-adventure fantasy movie based on the Dark Horse comic book. 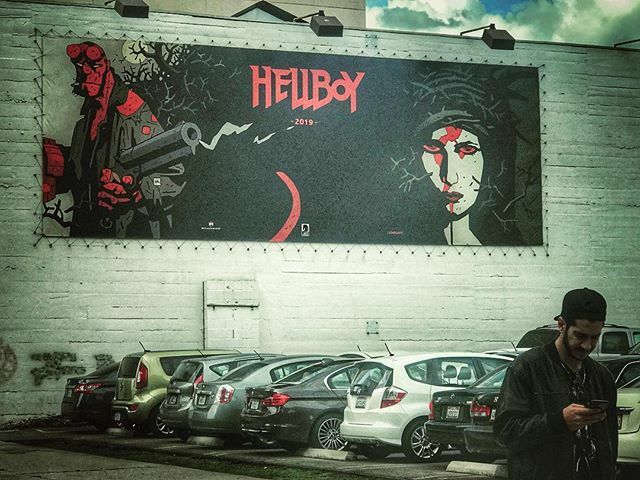 On October 6 at NYCC 2018, Hellboy stars David Harbour, Sasha Lane, Daniel Dae Kim, Ian McShane, and comic book creator Mike Mignola will gather at a panel that will take place on the main stage at 11:00 a.m – 12:00 p.m.
Hellboy will debut in theaters on January 11, 2019. The post Hellboy is Coming to New York Comic Con 2018! appeared first on ComingSoon.net.